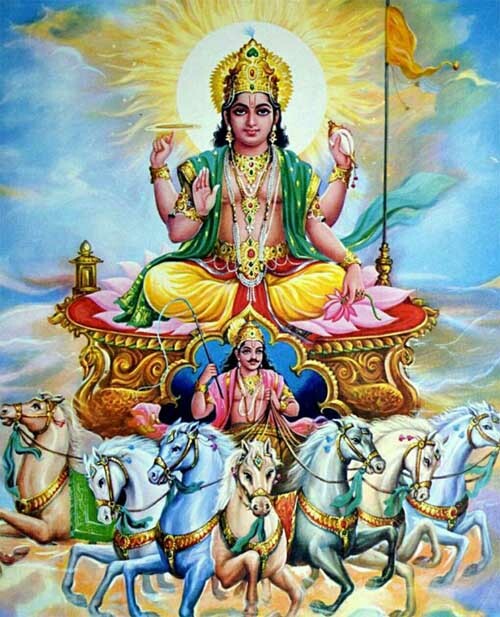 Surya, sun god, is the pratyaksha Brahman or visible god in Hinduism. Here is a powerful Surya mantra to achieve success, to get good job, to find a job at the earliest and to change luck. The mantra has to be chanted for 21 days, starting from a Sunday. If you find the mantra to be difficult then you can chant only the last line 108 times. How to Chant Powerful Surya Mantra? The prayer should be chanted looking at the rising sun. Meditate and offer prayers to Surya.